LONDON— Never underestimate the power of a single vote. It has the uncanny ability to change the course of history and politics in the blink of an eye. Last week the United Kingdom’s Parliament saw that power not once, but twice. As Members of Parliament debated the next steps for Brexit last Wednesday, Labour MP Hilary Benn tabled a motion to allow a third round of indicative votes on alternative Brexit plans. Lawmakers last week tied 310 to 310 to allow further indicative voting–a first since 1993—showing the House of Commons was far from reaching any majority on any plan presented. After only a few more hours of debate following Bercow’s vote, a cross-party group of MPs, led by Labour MP Yvette Cooper, forced through an emergency bill requiring British Prime Minister Theresa May to seek an extension to Article 50 and avoid a no-deal European Union withdrawal by one vote. Cooper’s Article 50 extension bill drew initial ire from the House of Lords, the upper house of Parliament tasked with shaping laws and acting as a check and balance system to the House of Commons. The bill passed last Thursday. Reducing the risk of a no-deal divorce. 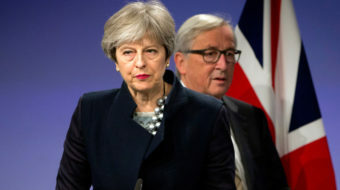 May will be traveling to Berlin and Paris Tuesday asking EU leaders to push back the withdrawal date from April 12 to June 30. Any extension will require approval from all 27 EU countries, all of whom are concerned with the UK’s indecisiveness. 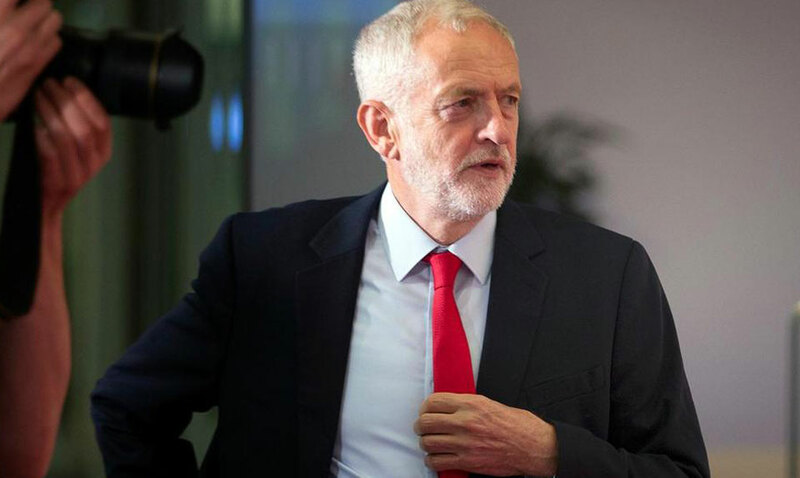 Adding to last week’s political surprises, May did the unthinkable—according to members of her own Conservative Party—by reaching out to Labour Party and opposition leader Jeremy Corbyn to try and break the Brexit deadlock. After three straight days of negotiations, Labour and May were still miles apart from reaching a compromise and did not schedule further talks over the weekend. The outstanding issues include: an EU customs arrangement, single market alignment including rights and protections, agencies, and programs, internal security, legal underpinning to any agreements, and confirmatory vote. Meanwhile, over the weekend, May made it clear she is hoping to re-start talks with Corbyn, and earlier today sources said the Labour Party had received an updated offer from the government for a compromised deal—it is unclear if the offer is about a U.K./EU customs union. The EU’s chief negotiator Michel Barnier said the EU would be happy to offer the UK a customs union and hopes the government/Labour negotiations produce a positive outcome, in response to the updated offer. With no concrete deal in place, the UK is still on schedule to crash out of the EU at 11:00 p.m. GMT (5:00 p.m. CST). EU Council President Donald Tusk has said he will propose a longer, flexible extension to the withdrawal day—up to a year. The French are skeptical anything positive will happen between now and Wednesday when the formal request will be made. Spain and Belgium are prepared for a no-deal Brexit, and Germany is seen to be more open to granting an extension. At the emergency EU27 summit Wednesday, May will make her case that a Brexit deal with Labour is on the verge of a breakthrough. Let’s see if by the end of the week the people here are given a credible answer to the question.